Anita Jacob sees the textile industry as an unexplored market by citizens and is determined to explore and penetrate it. Her company Anita Fashions which started in 2008 specialises in protective clothing, sportswear and school uniforms. Jacob told Business Trends she is working on building the organisational structure to international standards so that she can start exporting this year. 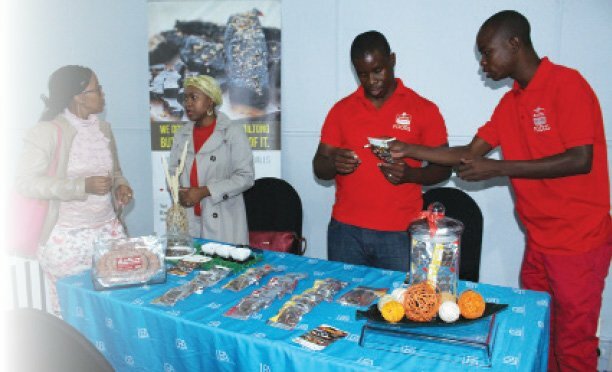 “I want to export my products to the international markets, by next year I will no longer be an SME but I’ll be ranking in the medium scale,” said Jacob. She saw this business opportunity while still a teacher and started the business through Financial Assistance Policy (FAP) in 2001 as a part time business. “I discovered that only foreigners were leading the textile sector and I wanted to take advantage as a citizen,” said Jacob. She is currently targeting the government sector and the mining sector in Botswana. Jacob wants to take Botswana manufactured clothing to the international market as this would promote local skills. She has been trained through Tokafala programme and is being mentored by Women Enterprise Development. She said there is a lot of opportunity for local textile manufacturers in the international market but they still need to grow. She said the quality of the material she uses for clothing is the one specified by the international market but that she is not yet capacitated to supply. “I was once offered a tender under AGOA but I turned it down because I was still small. They required 100 000 units per month,” she said. At the time she was operating from Tonota but is currently looking for space in Gaborone or surrounding areas. 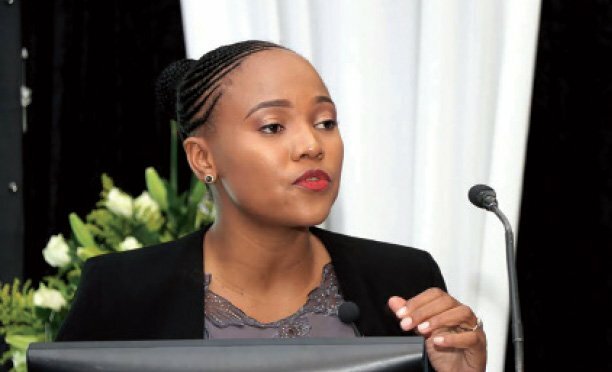 She has been audited by Botswana Investment and Trade Centre (BITC) and is targeting 25 employees when she starts operating in the new structure. Jacob said she is currently marketing her products in the government and private schools to take advantage of Bots50 celebrations. “I am currently submitting my profile in the schools because I want to supply them with Bots 50 clothing as the students are supposed to wear the brand,” she said. Among the challenges Jacob mentions shortage of skills, especially among the graduates. “We need people to work with, so we are always having a problem of skills mismatch among the graduates. When we engage them we have to take some months again training them and this slows production,” she said. They also have problems with local suppliers and so she buys her materials from South Africa.